To commemorate 100 years of jazz, Flanders Arts Institute is rounding off a year of celebrations by launching belgianjazz.be, an online who’s who of contemporary Belgian jazz with 30 portraits of bands and musicians. 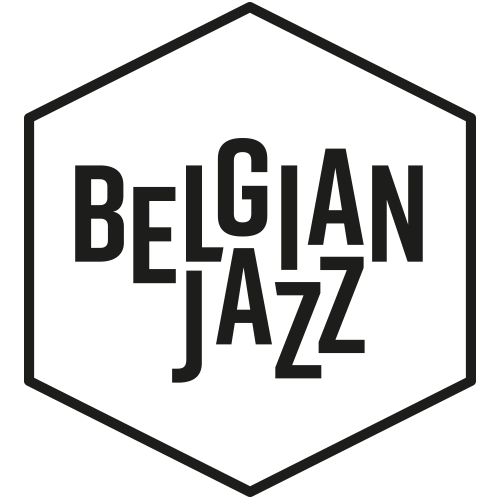 Moreover, the website offers an overview of jazz venues in Flanders and Brussels, a critical look at what typifies our jazz scene, a guide to how to listen to jazz and a playlist of contemporary tracks. Belgian jazz is hot, here and abroad. But who are the acts and artists that seem incontournable and also (can) turn heads on the international scene? Flanders Arts Institute asked promoters and critics to pick a sample of bands and musicians who represent the pinnacle of the current Belgian jazz scene.